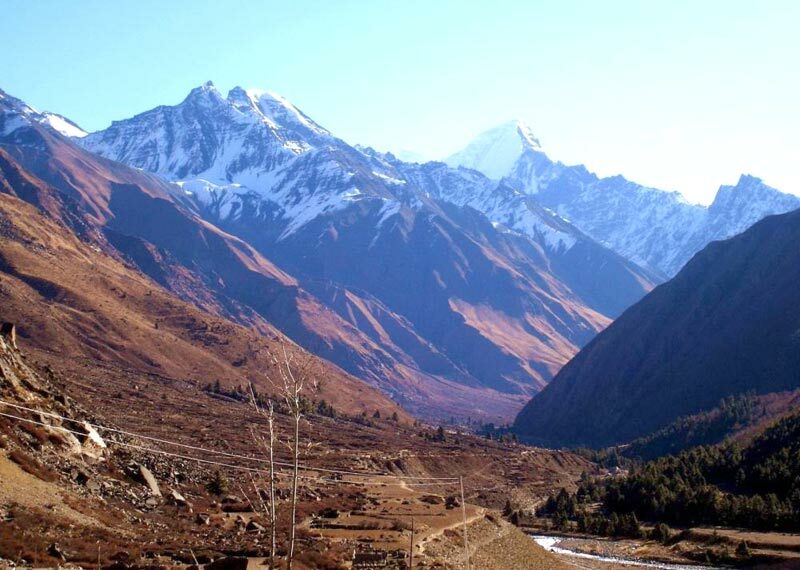 Himalayas are known for their lush greenery, beautiful natural landscapes, and vast range of flora and fauna. 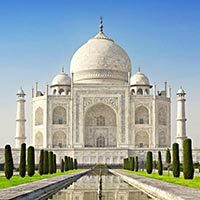 There are many exotic locations to explore in the beautiful place. 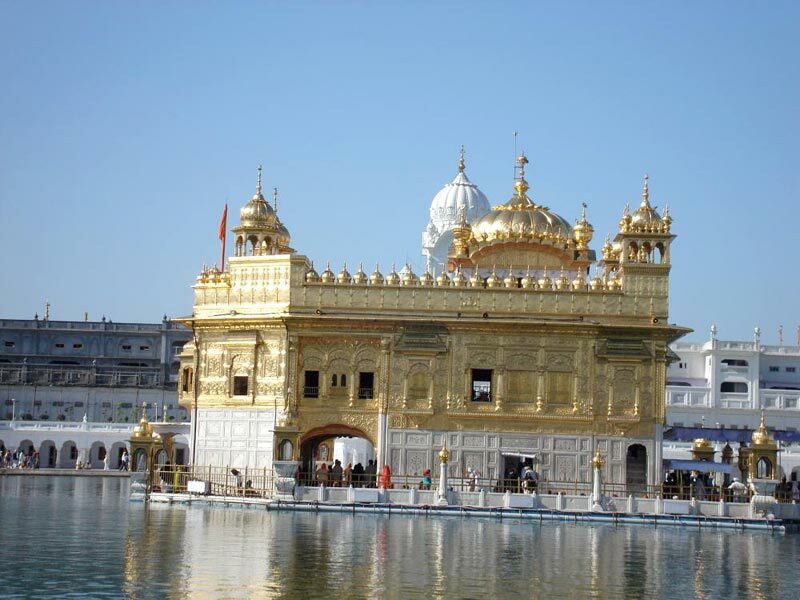 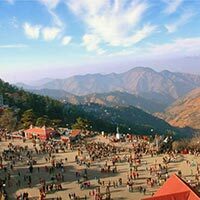 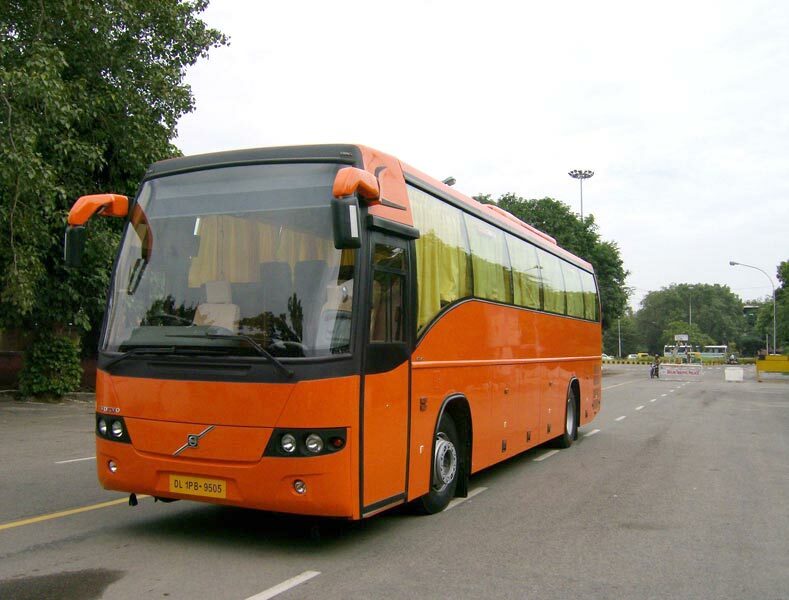 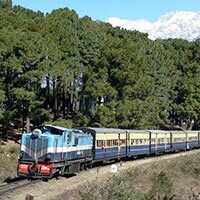 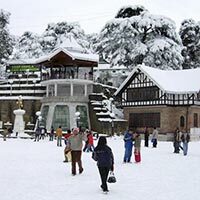 Being one of the renowned Tour Operators in Shimla, we offer our clients outstanding Himalaya Tour packages. 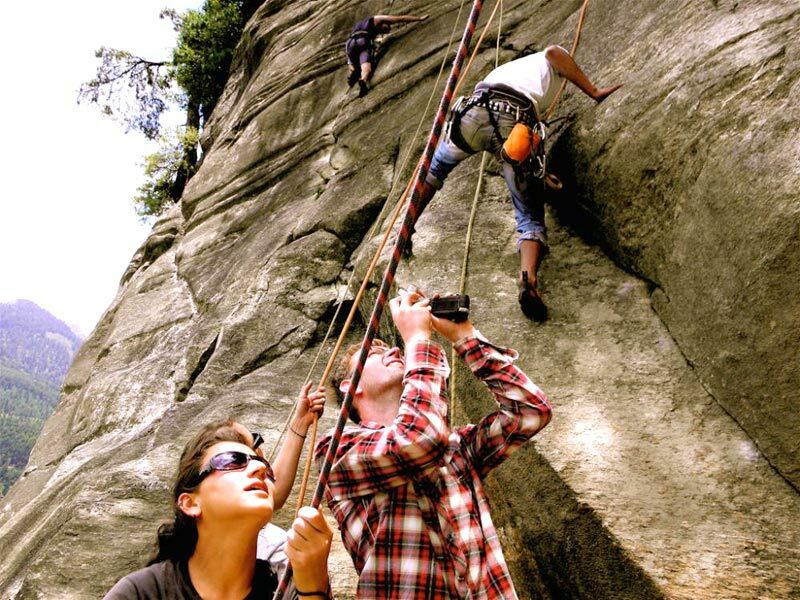 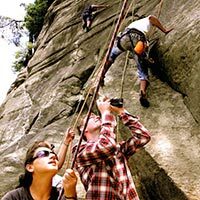 Our team of expert professionals designs the tour packages according to the requirement of the travelers. 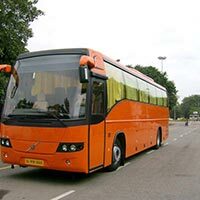 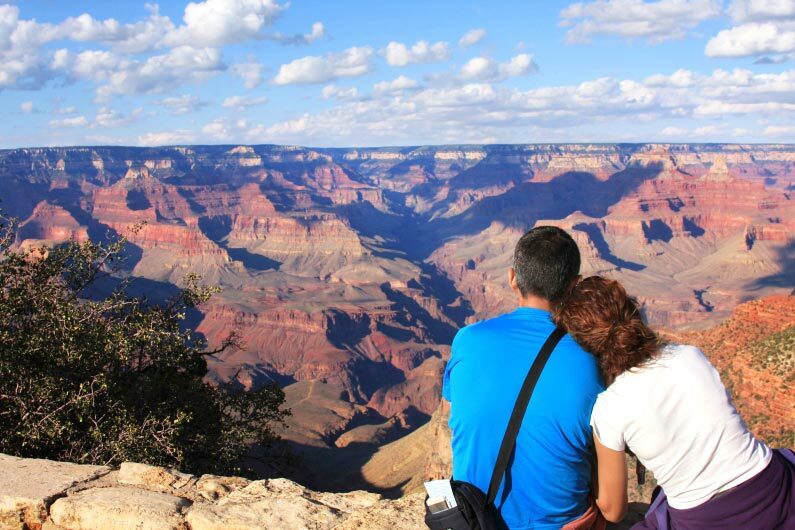 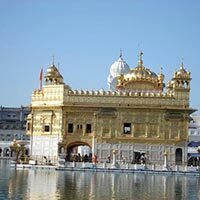 Travelers according to their budget and interest can even get their tour packages customized also. 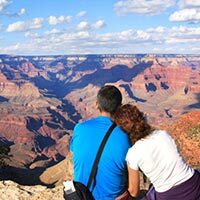 We lay emphasis in providing quality service to the clients so that they feel comfortable and relaxed with friends and family. 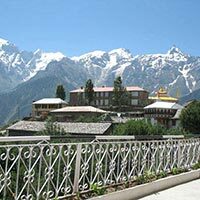 We organize tours all over Himalayas and nearby places. 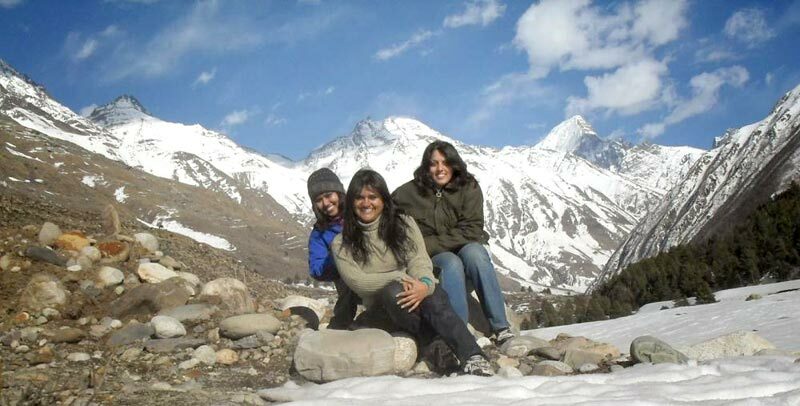 Exotic Himachal Trip 6 Nigh.. 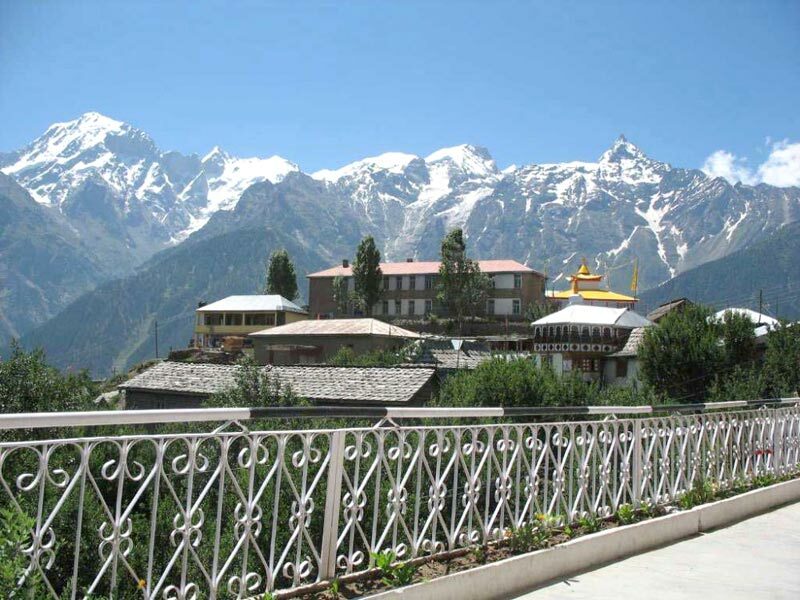 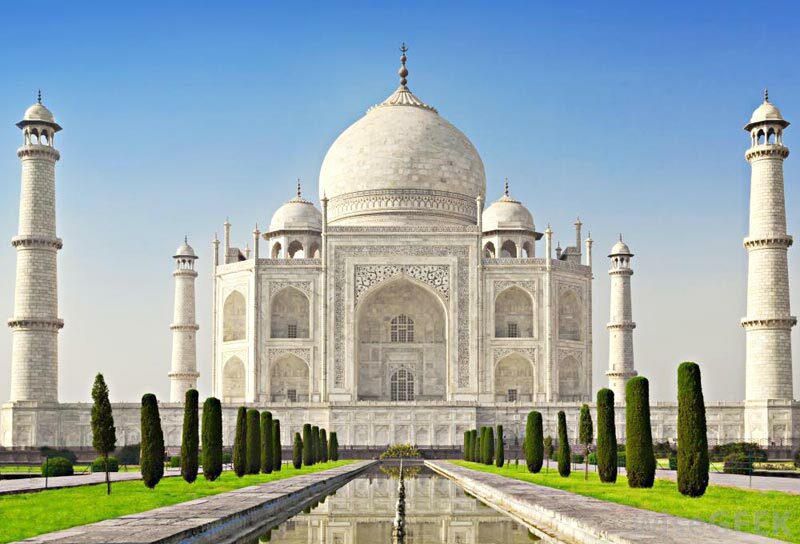 Exotic Himachal with Taj To.. 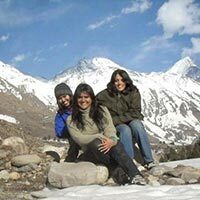 Exotic Himachal Trip 5 Nigh.. 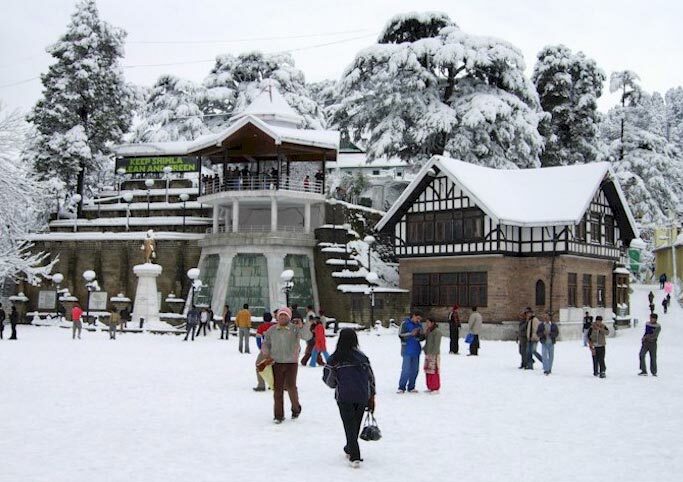 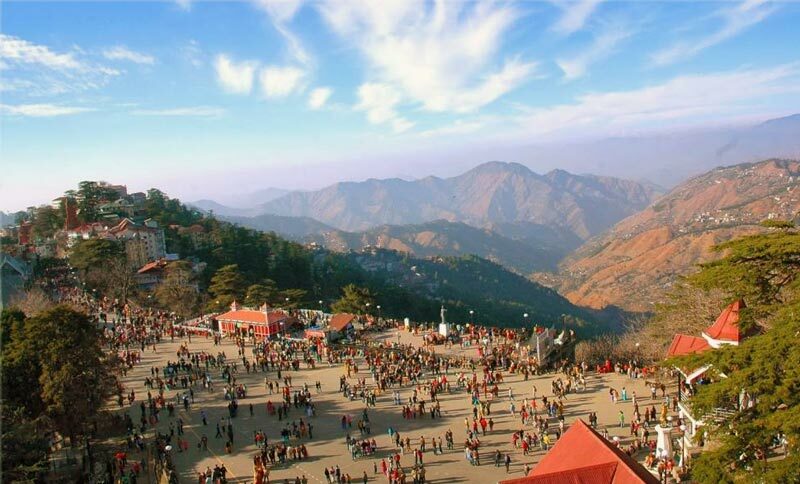 Exotic Shimla - Manali Trip.. 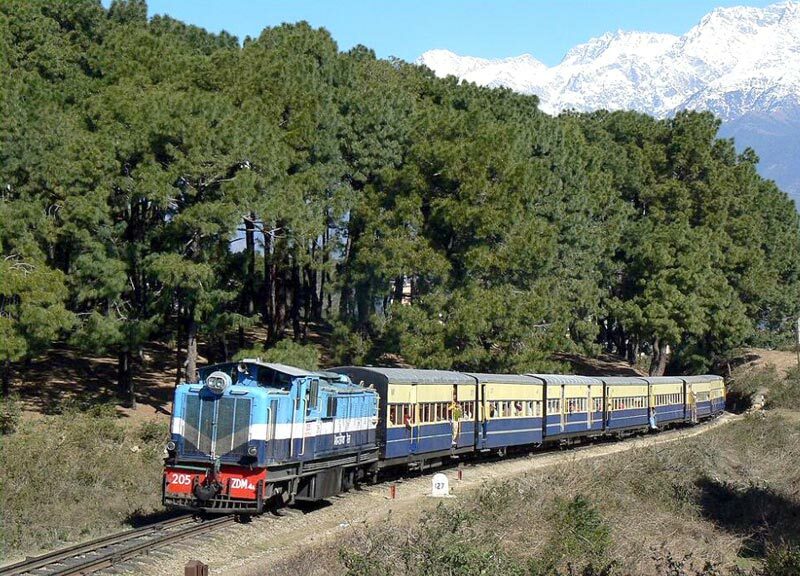 Glimpse of Trans Himalaya T..